Donatella Versace claims that no amount of mascara can be harmful to woman, on the contrary – the more the better. Times of unnatural and clumped eyelashes has come and gone. If you are not a diva working at a cocktail bar or performing on the stage with grand boa on your neck and wearing sequin dress – you should probably avoid eyelashes heavier than your iPhone. 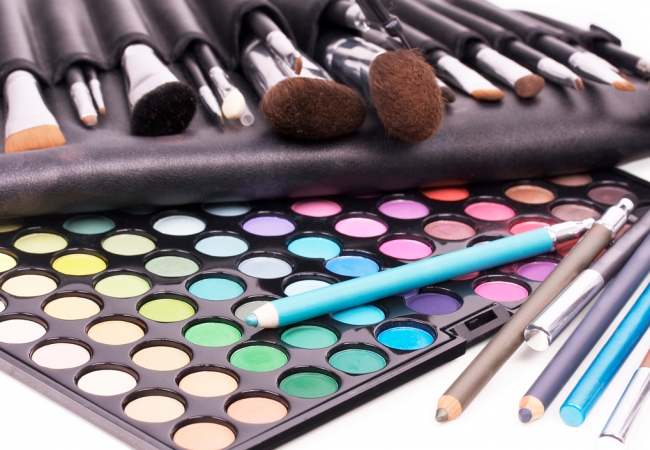 So, how should you perform eye make-up to avoid tons of mascara clumped on your eyelashes? This guidebook will provide you with some tips on how to gain professional effect of beautiful eyelashes without lumps. Firstly – make sure your wand is clean. That is where dry mascara settles and is later transferred to your eyelashes in form of unaesthetic lumps. Wash your wand in warm water whenever you notice that there is too much of mascara gathered on it. Remember also that cosmetic shouldn’t be used longer than 3-4 months. After this time it does not fulfil its task any more, wand becomes the habitat of bacteria and the cosmetic has a tendency to flake. Secondly – apply mascara starting at their roots (grab eyelashes firmly with the wand bristle) to their ends with firm, zigzag movement. Only then, on eyelashes will stay maximal amount of product and eyelashes will be perfectly separated. The ideal effect you can achieved when you learn to simultaneously twist the wand a bit on eyelashes. Thirdly – go for the second layer. Do not wait for the first one to dry, because then your eyelashes will be clumped and covered with lumps. 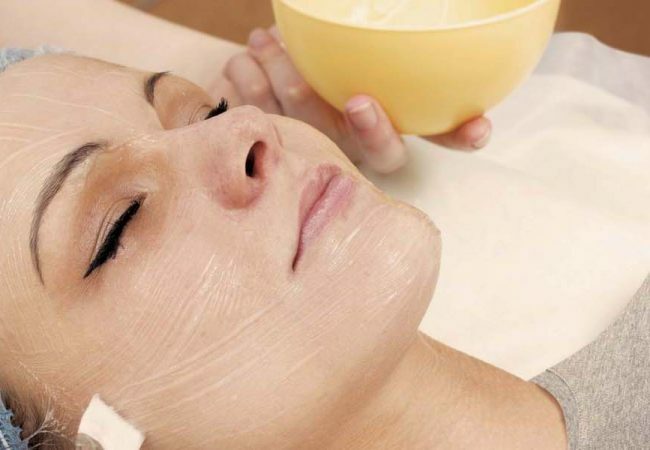 Do it almost immediately after application of first layer. Still wet eyelashes are easier to work with and will better absorb another layer of cosmetic. 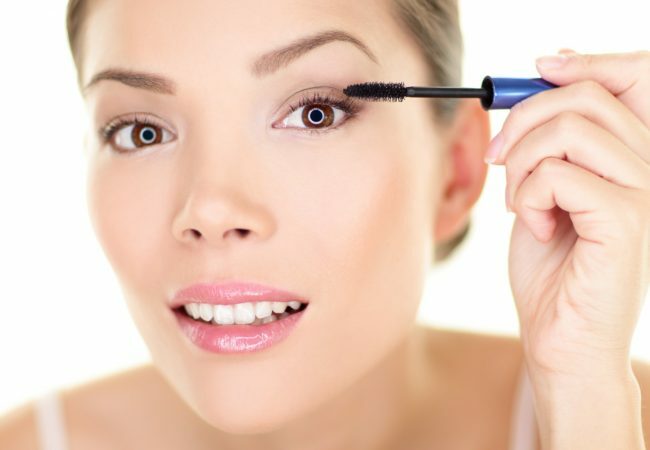 Fourthly – on lower eyelashes apply mascara with the tip of the wand. Do not worry about lumps and too large amount of product. If you take care of your wand, clean it regularly and are careful so that there were no lumps on it, there will be no problem. 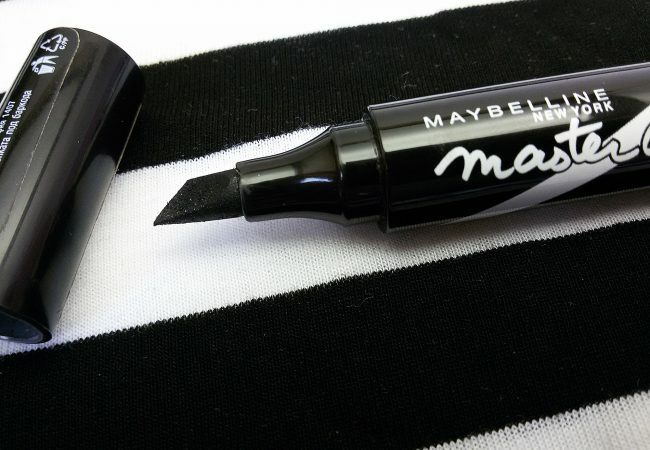 Small tip – opening your mouth while application of mascara truly works. Fifthly – when you need spectacular effects and have at you disposal larger amount of time, try well-known method – after first layer of mascara, apply some powder, and then another layer of mascara. Effect is electrifying. 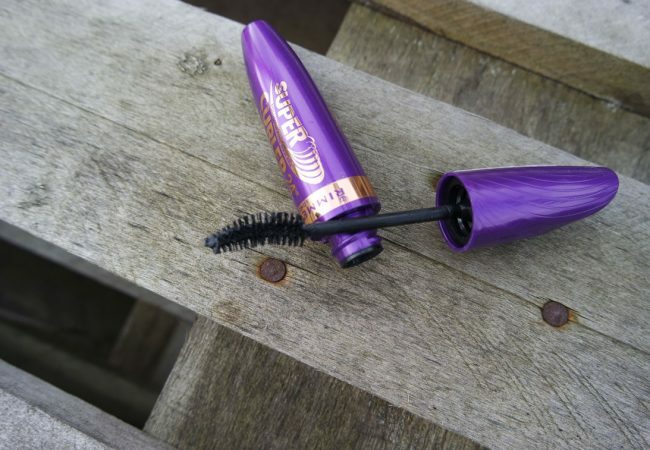 Sixthly – if by any chance your eyelashes will clump, you can still rescue them with use of special wand, which is available in almost all dragstores. It looks like a small comb. It should be able to comb even those eyelashes, which are clumped because of mascara without pulling them out. Remember that this comb also needs regular wash in warm water or make-up remover. 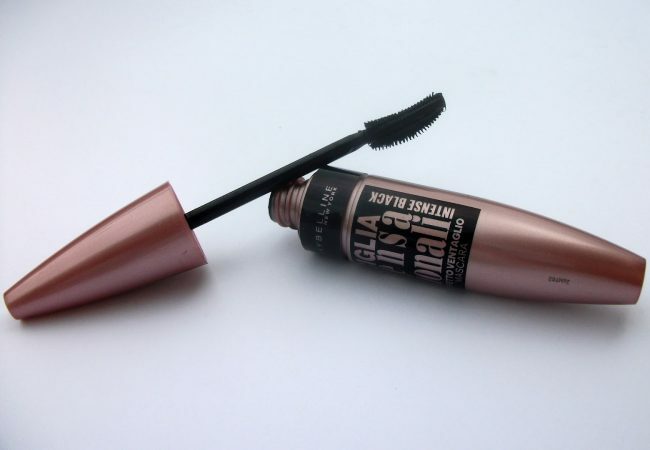 Seventhly – invest in good quality mascara. It is a cosmetic you use the most often. 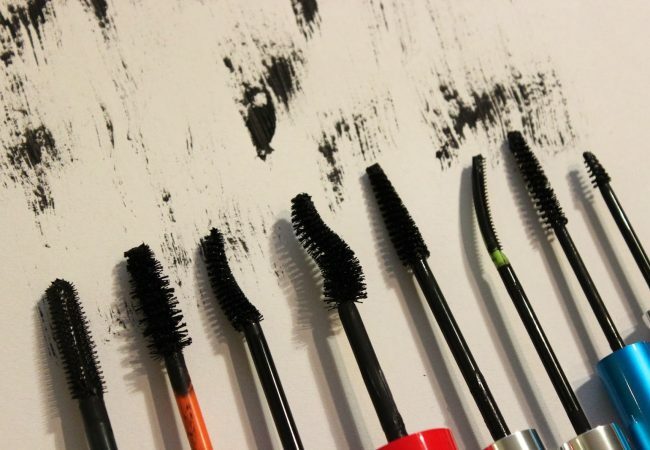 You can forget about foundation, powder or lipstick, but mascara is applied everyday, sometimes even few times within 24h. Therefore, really important is for the mascara to condition eyelashes and does not damage delicate eyelash structure. Your eyelashes will be grateful for the care your surround them with and make you amaze with the look! Goodbye crow's feet! How to have smooth skin around the eyes?